Even scary people need some help. Misplaced your axe? Can't find your hockey mask? Wondering where those terrified campers fled off to? 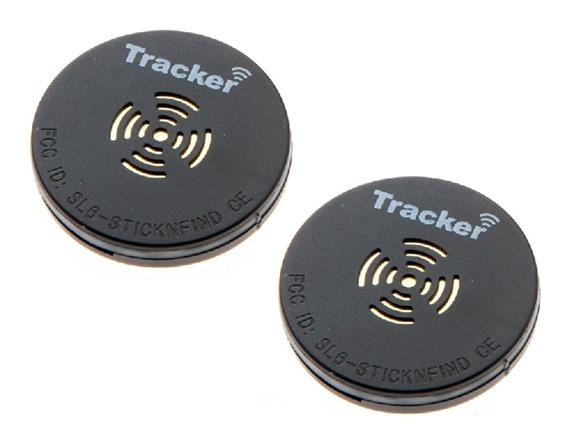 If you'd affixed these Bluetooth trackers to them, you'd be able to find them and get on practicing your hobby. You can follow up to 20, uh, things at once on the free mobile app, with a Virtual Leash that tells you when your prey- er, stuff moves out of range. It's compatible with iOS and Android. And the trackers themselves buzz and light up, so you can find which tree they're hiding behind in a crowded forest, or bed they're cowering under in a darkened camp lodge. Um, your keys, we mean. Never lose your stuff again! Stick Bluetooth trackers to keys, luggage, electronics, pets, and more! Track up to 20 items at once within 150 foot range. Virtual Leash function alerts you if an object moves out of selected range. Stickers have a buzzer and light, so that you can find stuff in the dark. 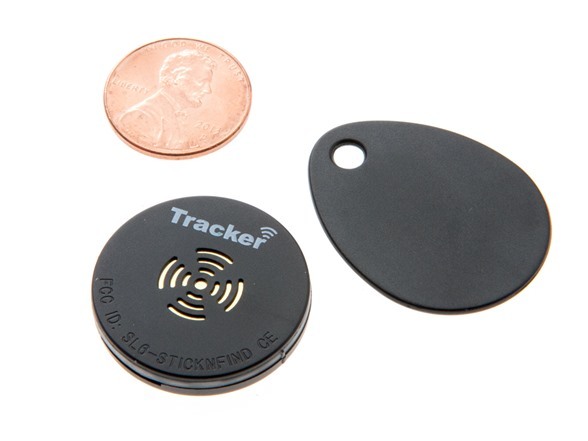 Trackers are about the size of a quarter, so you can stick them just about anywhere!